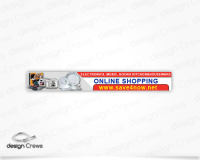 A business can steal the limelight from its competitors when it has an impactful web banner as part of its marketing campaign. It can drive more traffic to your website by engaging more users with creatively designed and high-quality banner designs. 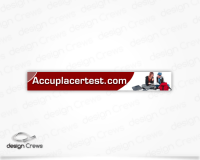 We at Design Crews, offer bespoke web banners that are eye catchy and suit your business needs. 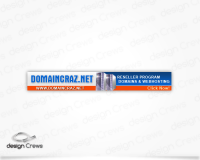 Our expertise on how to make any visitor click on your web banner using various types of attractive banner designs separates us from the rest. We are backed by a team of expert graphic designers with years of experience to deliver top-notch banner designs for your business. 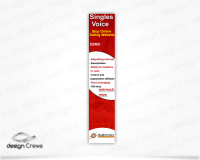 We use cutting-edge technologies to provide fresh banner designs that blend innovation and creativity and can help increase brand awareness. We are passionate about beautiful imagery to deliver clear brand communication and can accommodate any specific styles you have in mind for the banner. Mobile devices are ruling the Internet space. Social media sharing, information search and geotagging have taken mobile to another level altogether. Given the backdrop, having your business app seems to be the most effective way to tap potential customers. 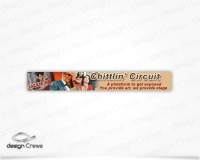 Design Crews can help propel your business forward by turning your ideas into apps and providing you with the exposure to meet newer customers every day. With many successful projects under our belt, we offer tailor-made mobile application development services that can exceed your expectations. Our team of mobile app development experts include UX specialists, engineers and even business analysts who are well-versed in building user-friendly apps. From conceptualisation to publishing, we cover you every step of the way and ensure the apps we build can wow the users and deliver an outstanding experience even under high load. If you are in need of our services, you can get in touch with us. We look forward to discussing your next project with you.